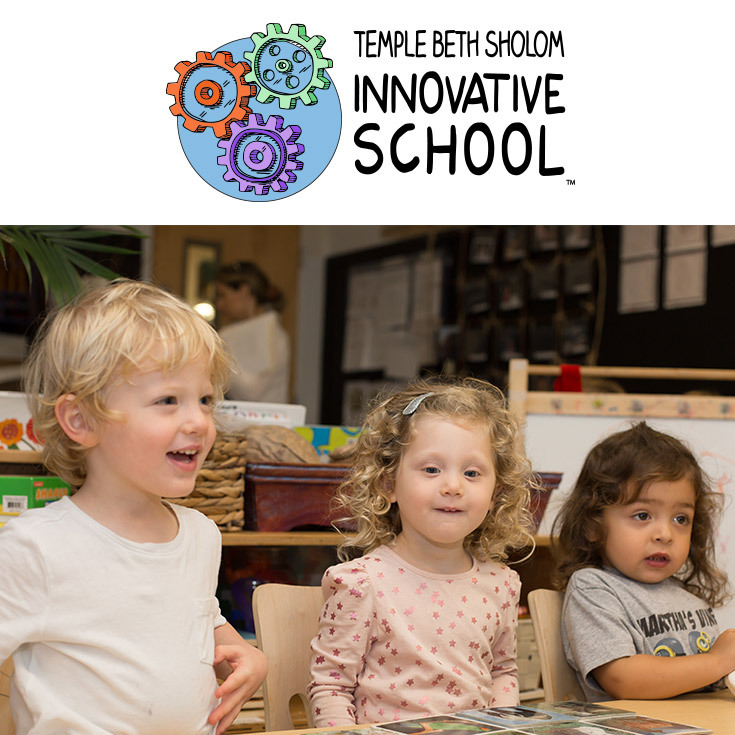 Temple Beth Sholom Innovative School (TBSIS) prides itself on welcoming all families and children to our school, no matter their financial ability. If you are looking to apply for a scholarship please download our application form and follow the instructions. To make it possible for a child, who otherwise may not be able to attend, to learn and grow at TBSIS. Any size contribution will help. If you are interested in contributing to or starting your own scholarship fund please contact Katy Boyask at katy@tbsmb.org or call 305.538.7231 ext 375.